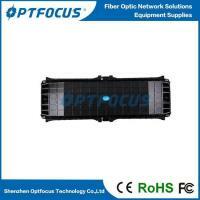 Support 1000BASE-T Operation in Host Systems or 10/100/1000 BASE-T operation in host systems with SGMII interface. 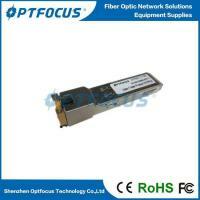 OPTFOCUS 1000BASE-T or 10/100/1000BASE-T Autonegotiation can be installed into optical SFP slots enabling an optical Ethernet port (1000Base-X) to be converted into a copper Ethernet port(1000Base-T) either in the field or in production. 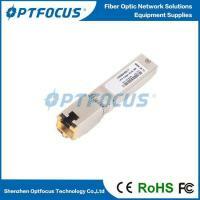 RJ45 Transceivers are compatible with Gigabit Ethernet and 1000BASE-T standards. 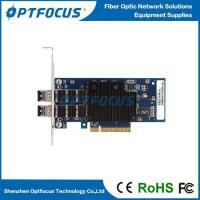 For more information, inquire from us Application Note. 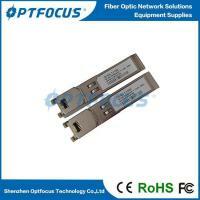 Optfocus Technology now brings you the best quality glc-t gigabit 10/100/1000m copper ethernet sfp to rj45 fiber optic transceiver from its professional factory. 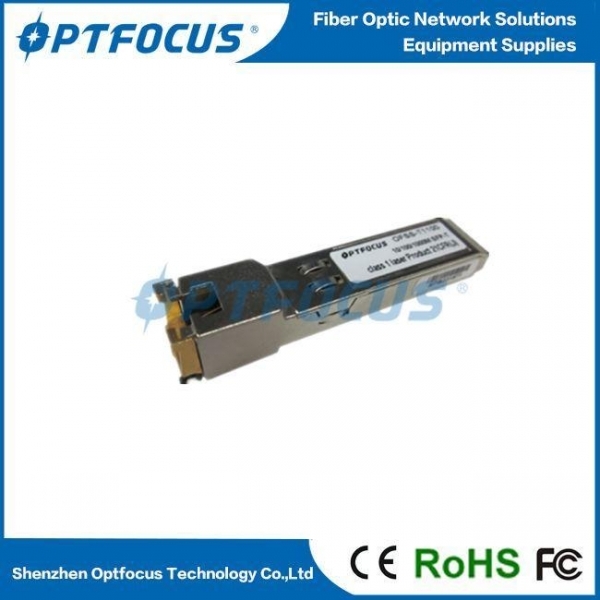 Well-known as one of the leading manufacturers and suppliers of various fiber optical products in China, we can assure you of its good quality and excellent performance. 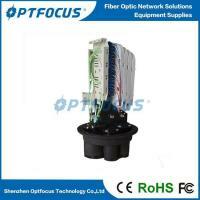 ShenZhen OPTFOCUS Technology Co., Ltd, a company registered in Shenzhen in 2009, was formerly known as OPTFOCUS INTERNATIONAL CO., LTD. 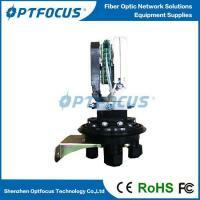 It was originally established in Hong Kong in 2007. 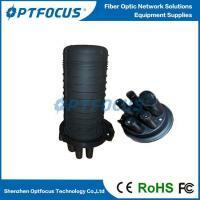 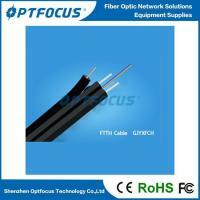 We have focuses on this field for around 9 years, becoming a more and more professional supplier of the Fiber Optical Products. 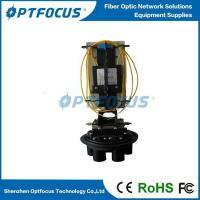 We hopefully looking forward to cooperate with you.